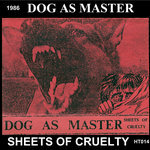 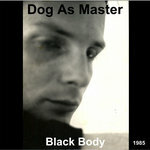 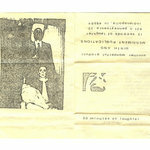 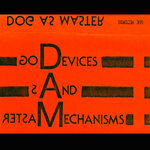 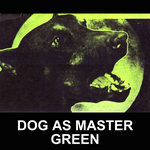 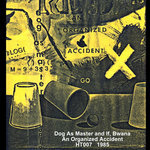 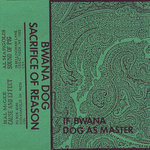 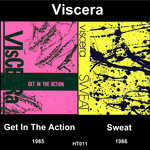 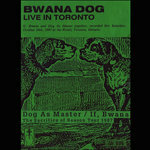 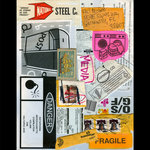 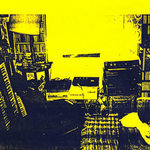 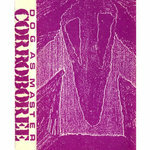 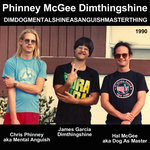 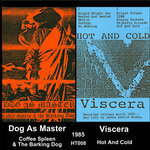 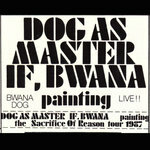 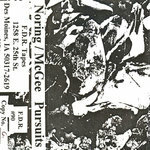 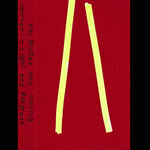 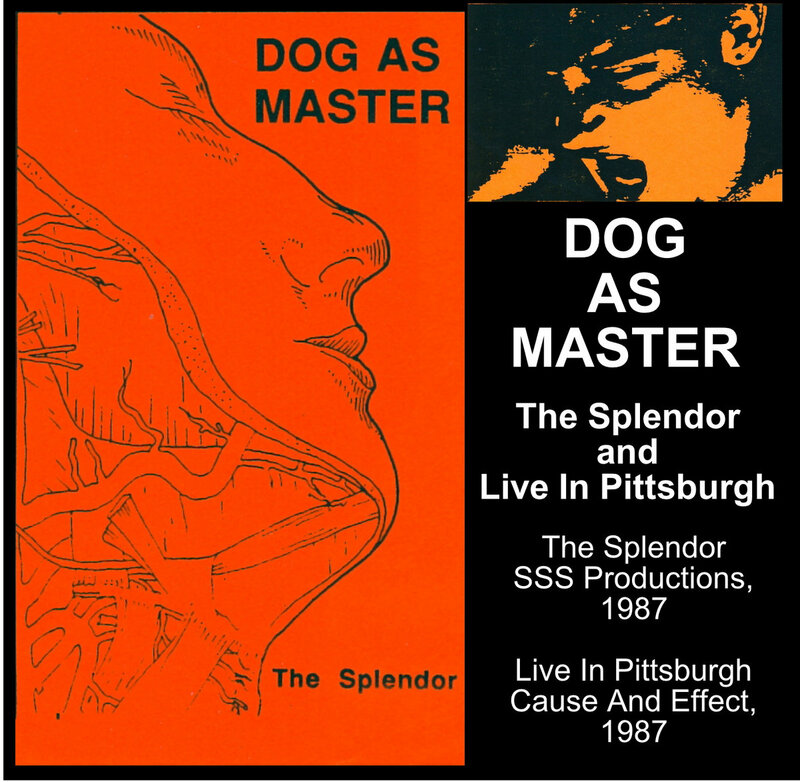 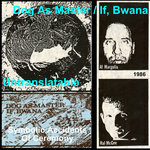 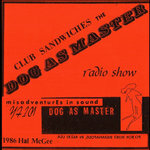 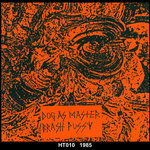 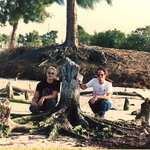 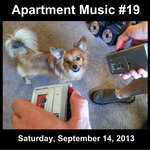 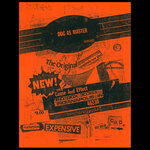 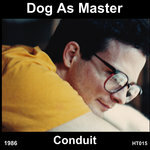 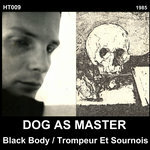 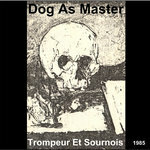 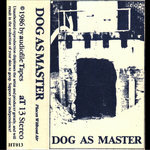 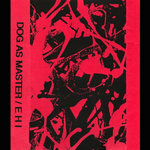 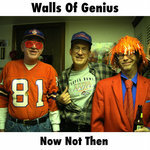 Two cassette releases by Dog As Master from 1987, The Splendor, and Live In Pittsburgh, are offered together in one release. 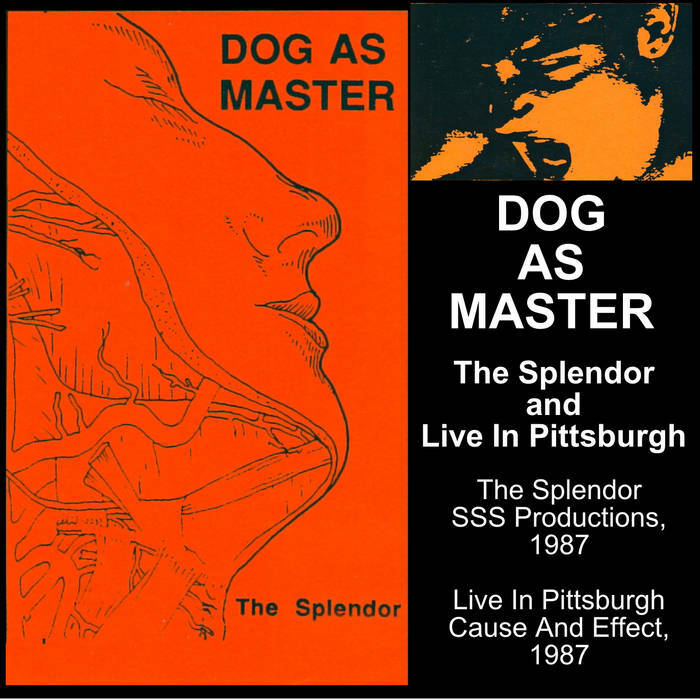 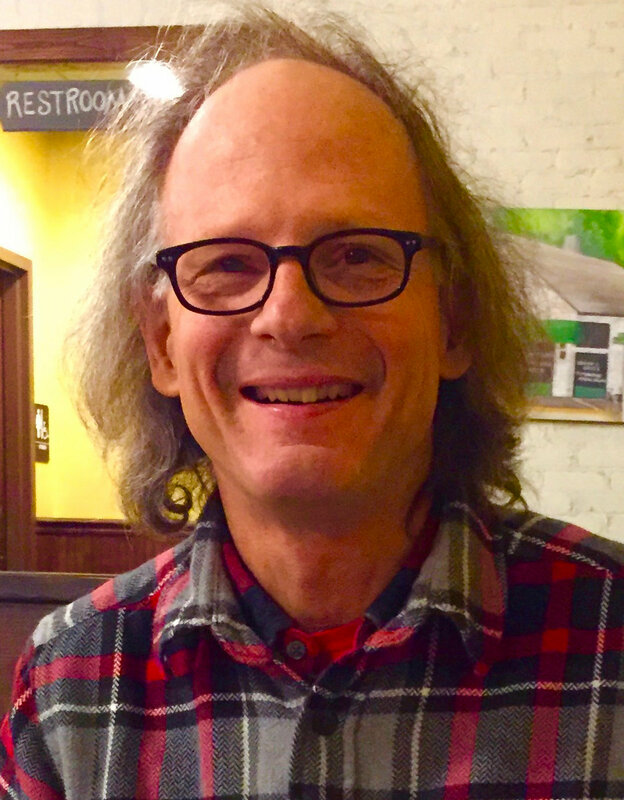 The Splendor by Dog As Master was originally released by Manny Theiner on his SSS Productions label of Pittsburgh, Pennsylvania in 1987. 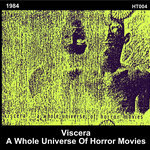 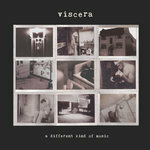 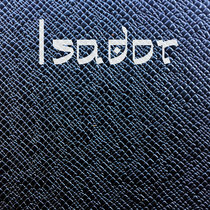 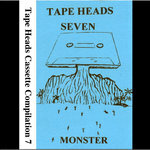 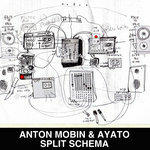 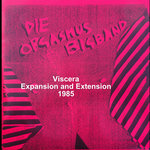 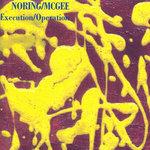 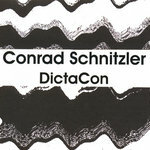 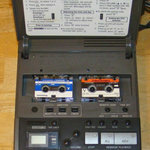 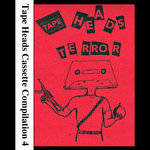 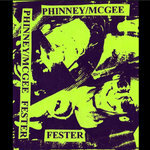 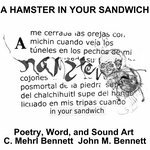 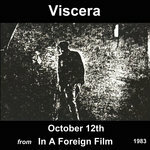 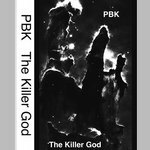 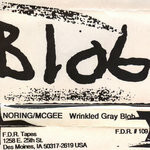 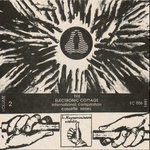 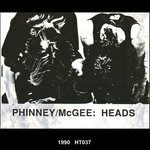 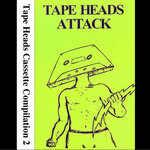 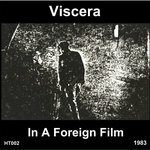 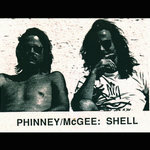 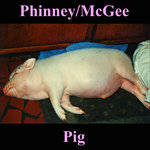 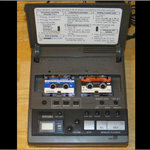 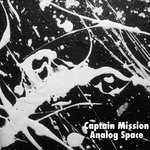 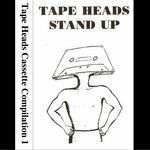 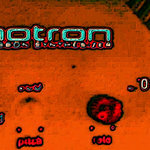 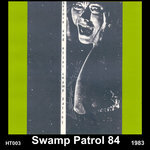 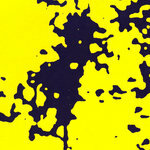 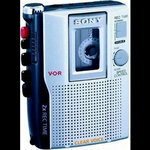 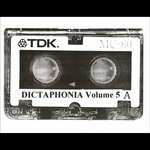 The first side of the tape consisted of three tracks of harsh, abrasive, dirge-like, violent, noisy, feedback-laden power electronics with a droning, killer bottom end. 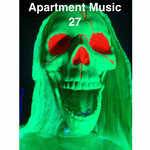 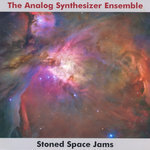 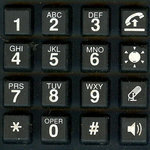 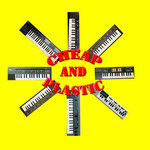 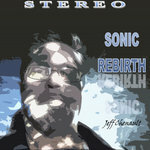 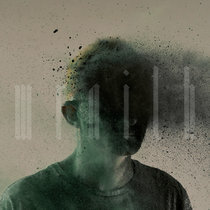 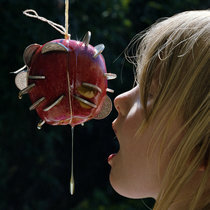 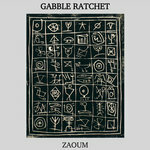 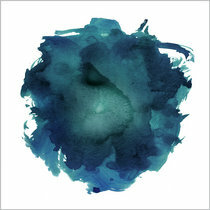 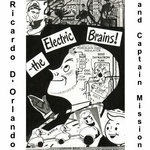 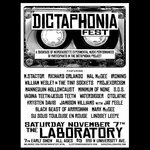 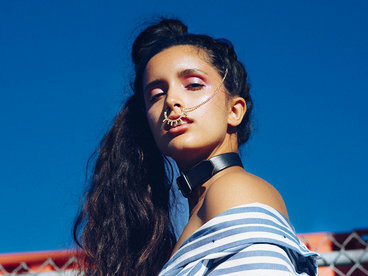 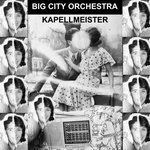 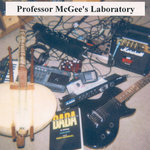 The instrumentation, orchestral samples, and the screamed and moaned vocals, were looped and processed through a Casio SK-1 sampling keyboard. 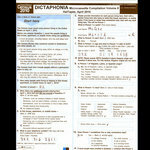 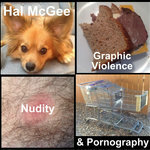 Love/hate, rage-lust, death-wish, self-hatred, desires to commit brutal violence on a trusted person who betrayed. 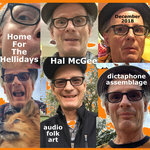 The tape is partly a parody or spoof, but the emotions are all real and heartfelt (because my relationship with Debbie Jaffe was coming apart at the seams...). 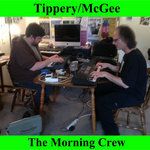 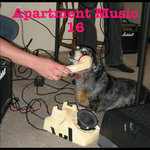 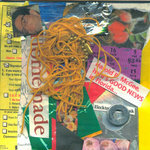 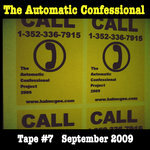 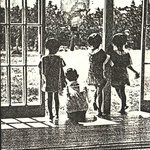 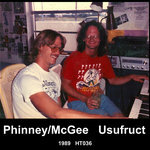 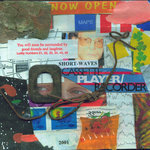 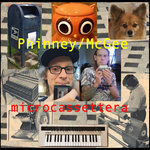 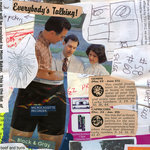 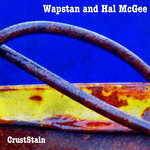 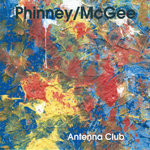 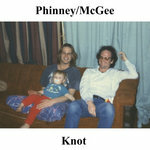 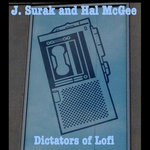 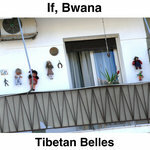 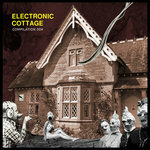 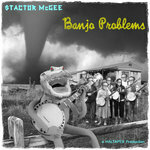 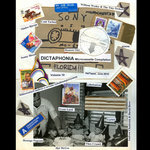 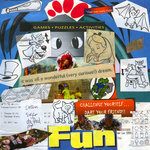 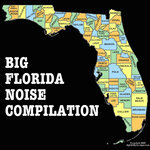 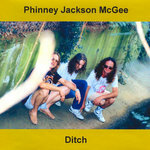 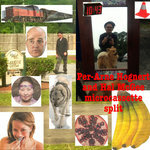 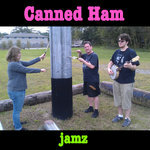 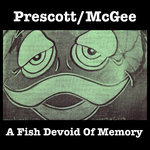 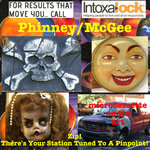 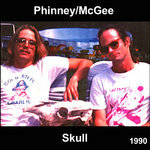 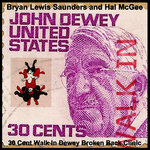 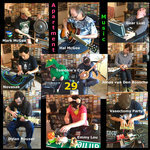 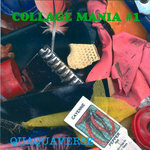 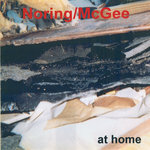 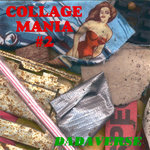 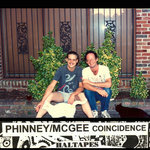 Side Two of the tape contained four-track collage recordings from our home. 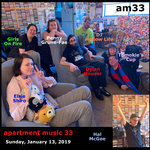 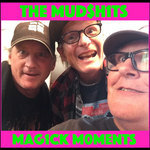 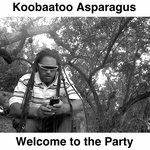 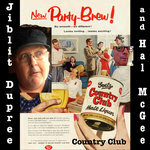 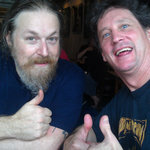 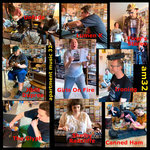 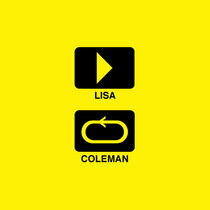 You can hear us popping popcorn, talking about mundane subjects like cornbread, and chatting and goofing around with our nerdy friends Byron Hoesman and Toby O'Brien - mixed with bits and pieces of the sounds from Side One of the tape. 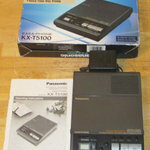 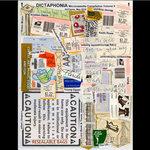 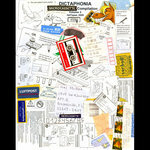 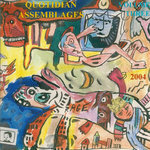 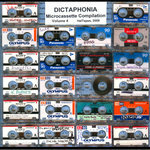 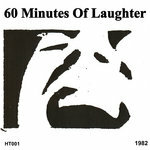 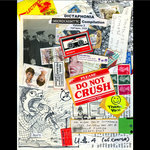 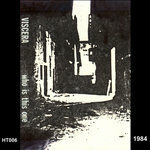 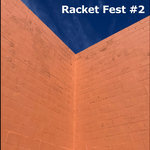 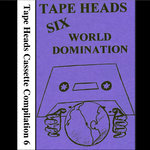 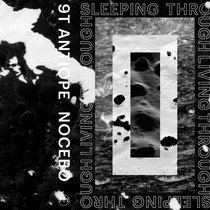 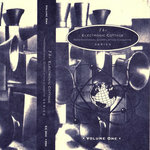 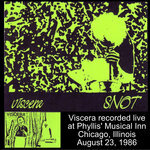 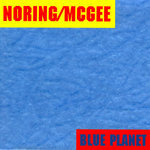 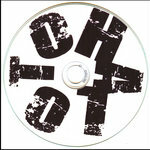 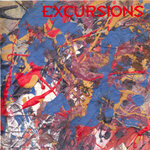 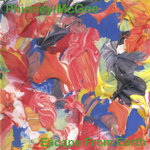 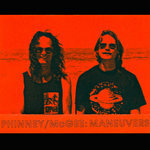 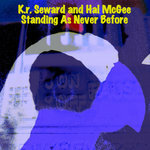 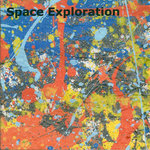 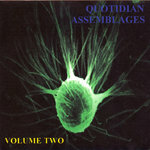 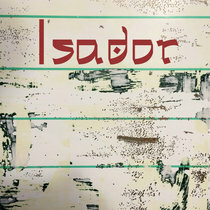 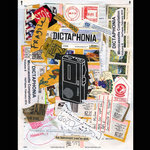 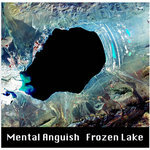 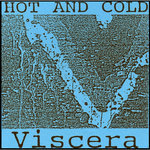 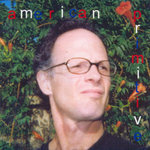 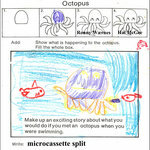 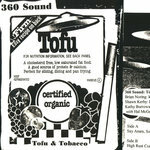 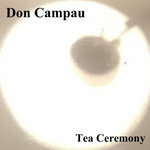 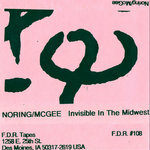 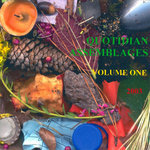 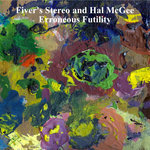 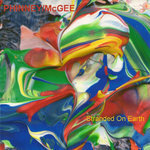 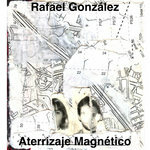 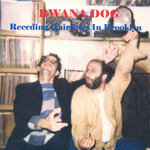 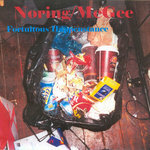 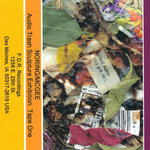 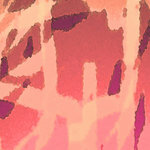 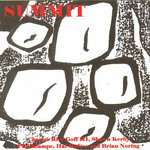 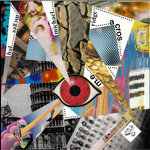 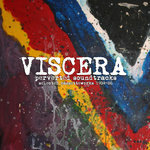 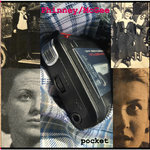 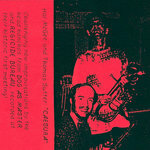 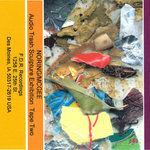 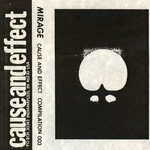 The Splendor is presented on Side A of this cassette reissue. 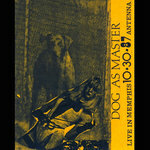 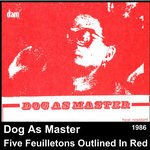 Live In Pittsburgh by Dog As Master was recorded at the Adamson Wing, Baker Hall, Carnegie-Mellon University, Pittsburgh, Pennsylvania on Saturday, May 16, 1987. 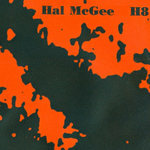 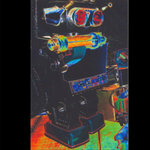 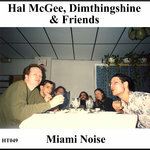 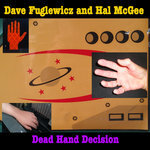 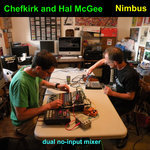 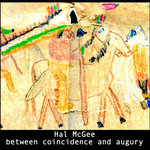 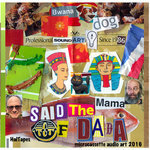 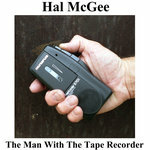 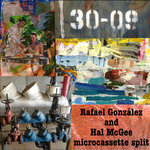 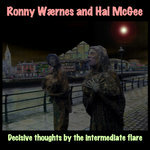 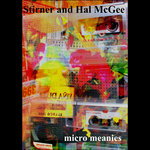 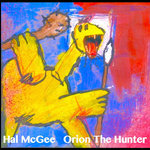 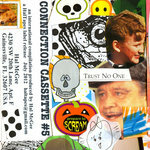 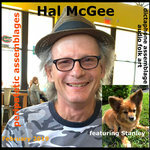 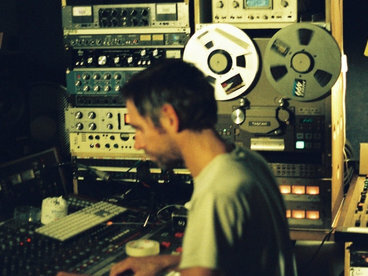 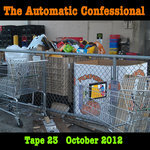 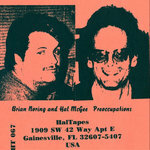 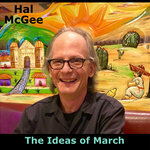 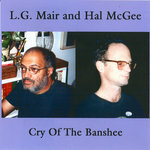 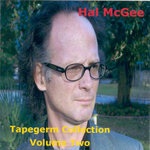 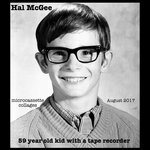 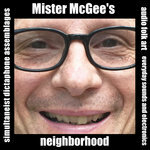 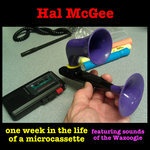 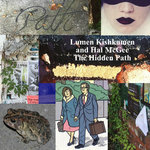 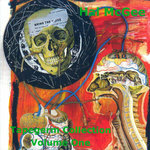 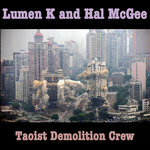 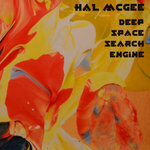 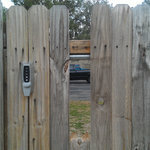 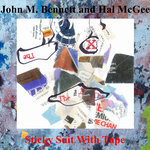 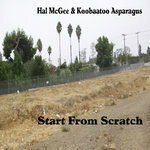 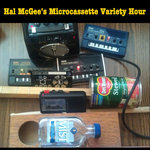 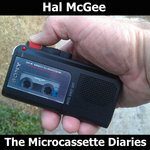 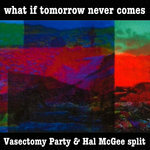 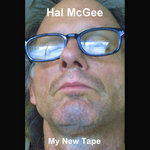 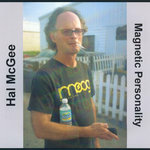 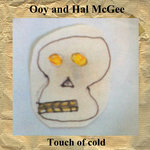 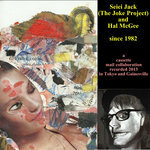 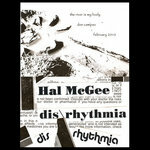 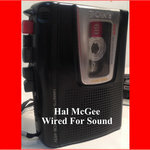 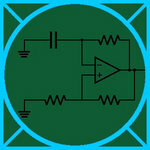 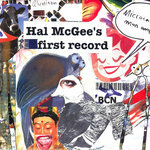 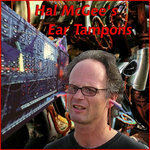 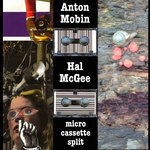 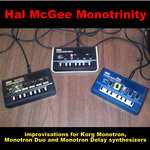 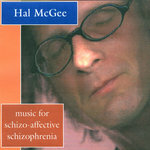 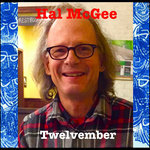 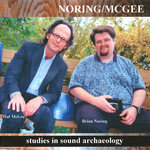 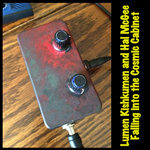 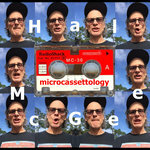 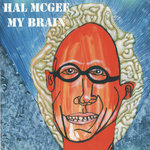 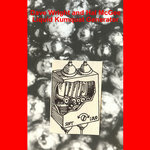 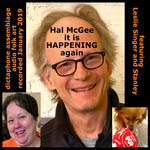 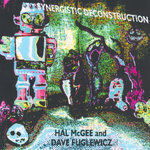 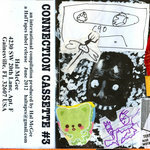 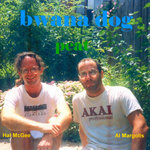 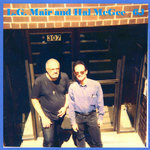 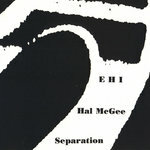 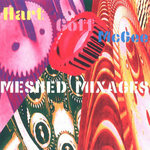 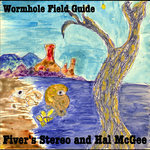 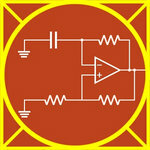 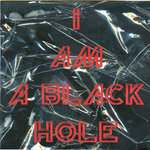 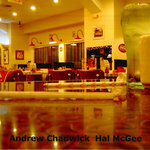 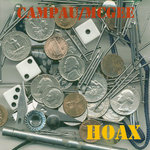 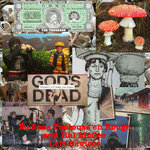 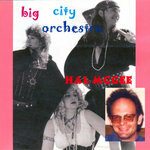 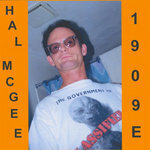 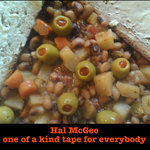 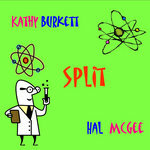 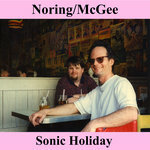 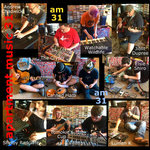 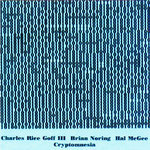 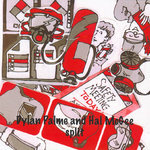 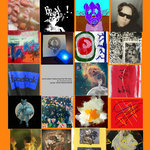 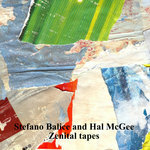 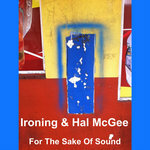 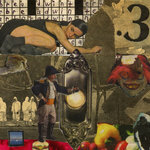 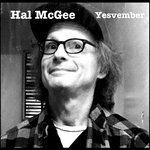 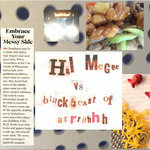 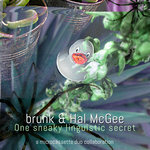 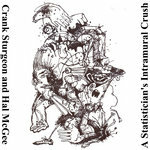 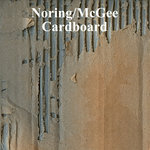 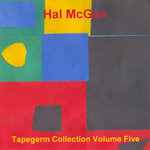 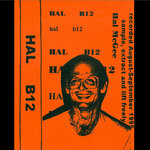 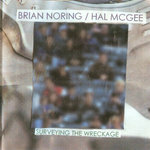 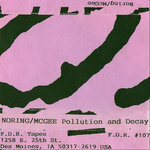 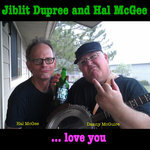 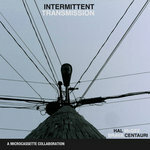 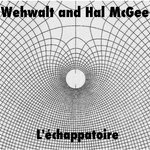 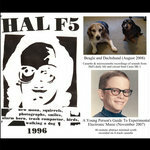 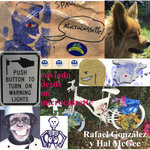 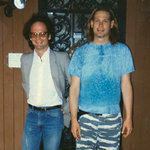 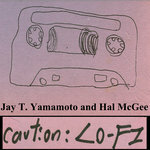 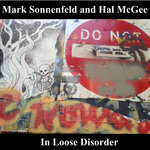 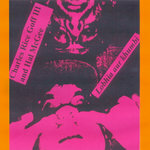 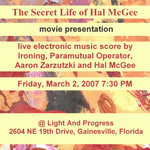 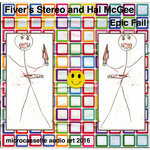 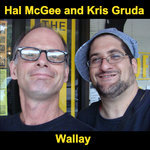 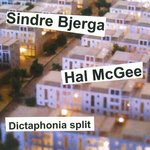 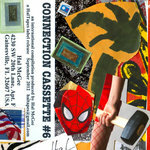 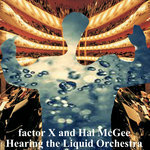 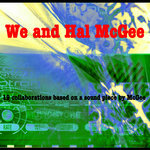 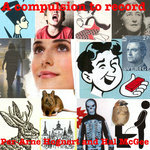 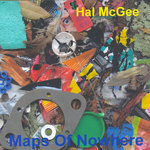 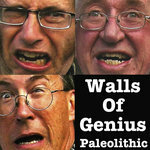 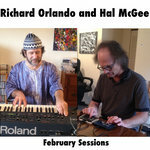 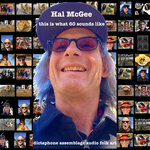 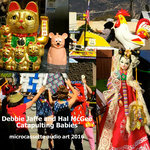 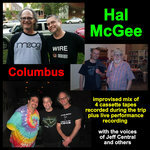 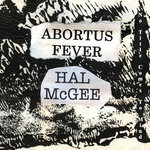 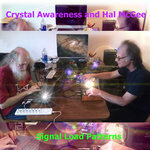 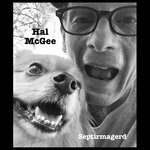 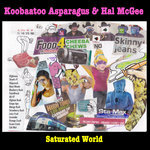 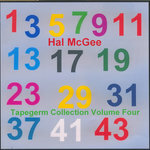 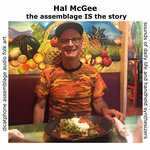 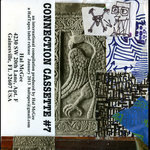 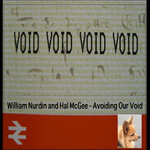 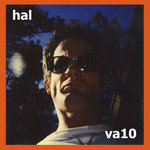 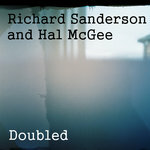 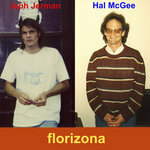 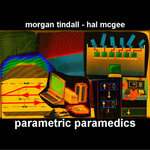 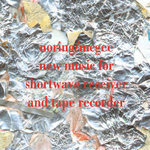 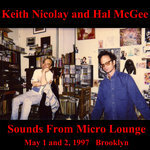 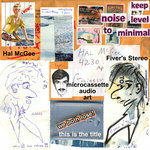 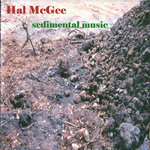 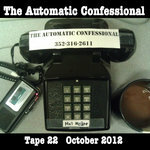 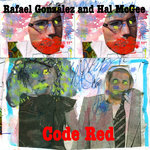 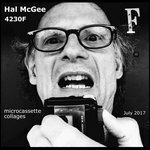 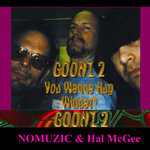 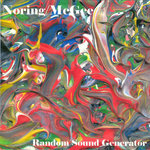 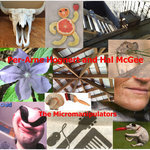 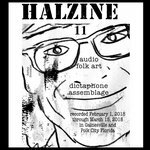 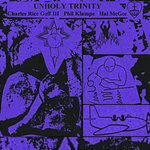 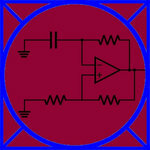 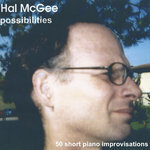 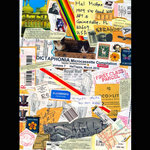 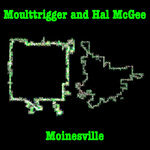 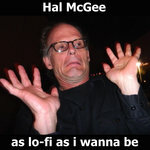 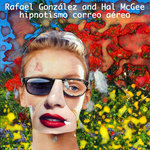 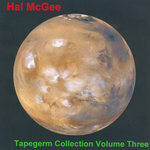 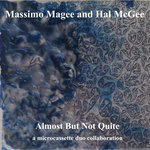 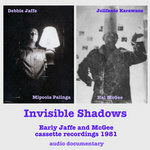 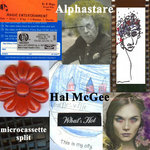 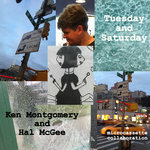 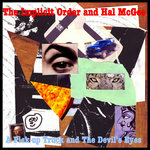 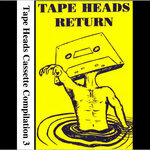 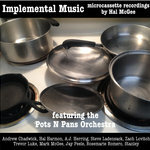 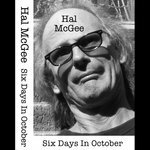 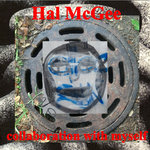 Hal McGee: voices, electronics Moog Rogue and Casio SK-1), tapes, psychiatric mad religion, obtuse mannerisms. 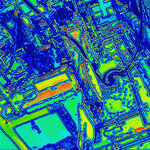 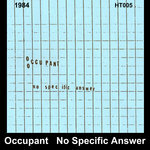 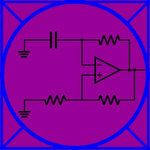 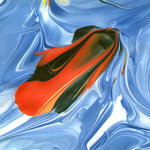 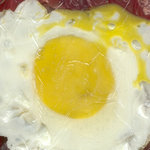 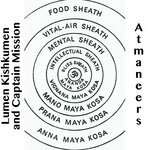 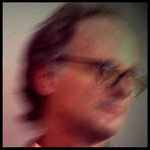 Live sample and technical assistance by Scott Colburn. 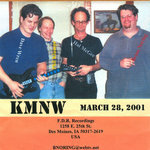 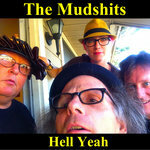 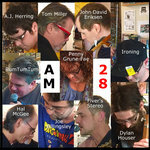 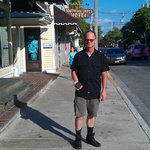 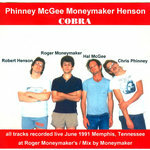 This show was organized by Manny Theiner of the SSS label. 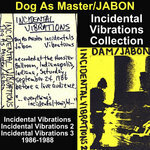 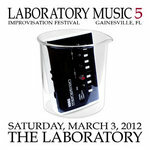 Jabon opened the show, followed by Incidental Vibrations 2, a collab performance of DAM and Jabon. 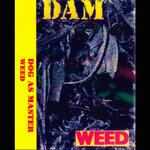 The highlight of the DAM set is when I climbed into a large dog cage and delivered a soliloquy called "The Cage", based on the track from Places Without Air (1986). 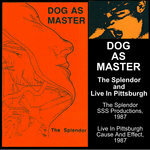 Live In Pittsburgh was originally released on the Cause And Effect label; reissued by Harsh Reality Music (HR 209).